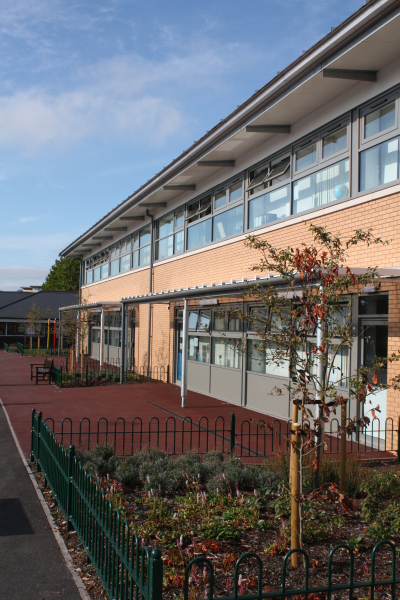 An Extension and Remodelling to an Existing Primary School to Increase to a 2FE School. 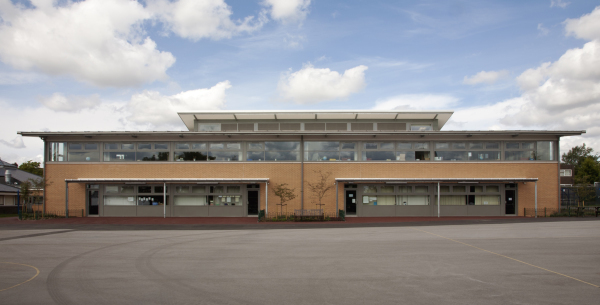 An Key Stage 2 block was demolished and replaced with a new wing containing 8 classrooms, IT/Library suite, Technology classroom and quiet rooms. A new link corridor from the existing school to the new wing creates level access to all areas, and a new lift and staircase provides disabled access to all new and existing levels. 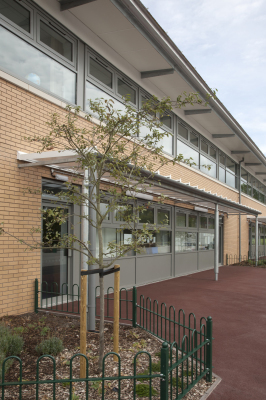 The existing school has been provided with a new roof, and complete internal refit and refurbishment, to bring it up to a modern standard. The project achieved a BREEAM rating of Very Good.